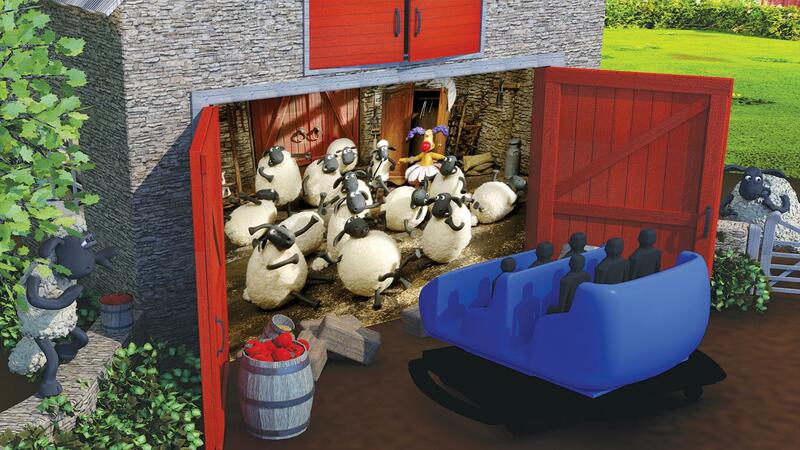 US-based dark ride specialist Sally Corporation has partnered with Aardman Animations to create a new dark ride, featuring characters from the popular Shaun the Sheep series. 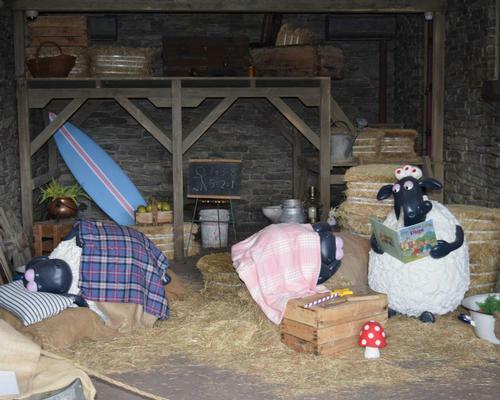 Sally Corp has signed a deal with Bristol, UK-based Aardman to design and market an attraction, which will see riders step aboard a themed vehicle and be transported through the rural, rustic and colourful world of Shaun the Sheep. The four-minute, interactive ride will feature dozens of scenes inspired by the stop motion series. 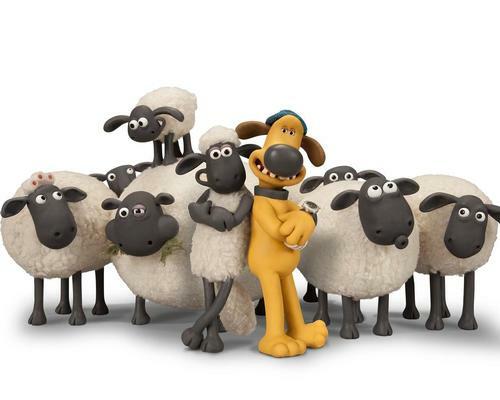 “Shaun the Sheep loves new adventures and we’re thrilled by the opportunity to provide Shaun’s global family audiences with a completely unique way to immerse themselves in the world of our characters”, said Ngaio Harding-Hill, senior manager of Attractions and Live Experiences at Aardman. “Integrating Shaun’s slapstick humour and farmyard antics into a thrilling dark ride experience promises to be an exciting creative partnership that we hope audiences will adore”. Shaun the Sheep fans in Japan can now visit an attraction devoted to the popular TV series, after the Shaun the Sheep Farm Garden opened at the English Garden Rosa & Berry in Tawada, Maibara, Shiga Prefecture. 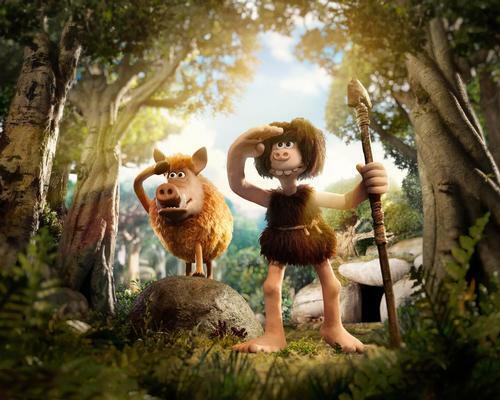 West Midland Safari Park has announced a series of events to celebrate the release of the latest film from British studio Aardman. Aardman has opened two Shaun the Sheep Family Farms in Japan, with one in Osaka and one in the east coast city of Sendai, Miyagi Prefecture.